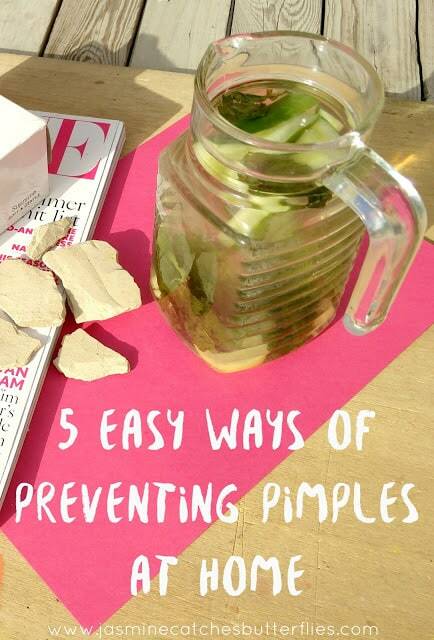 No matter the skin type, if we do not take care of our health and hygiene anybody can have pimples. It’s like at least one is always ready to pop even if your skin is not prone to acne. Breakouts can be hormonal or a result of an adverse reaction after using a certain product and in such a case you have to be just patient with them. However, most of the times the root cause lies in our carelessness and this means you can have control on them to some extent by being preventive. I have a dry/combination skin and acne is not a major concern for me but over the years I have had some intense breakouts from time to time for which my own absent-mindedness was to be mostly blamed. It has been a couple years since pimples haven’t bothered me much and the reason for this has been slight but effective changes in my routine. 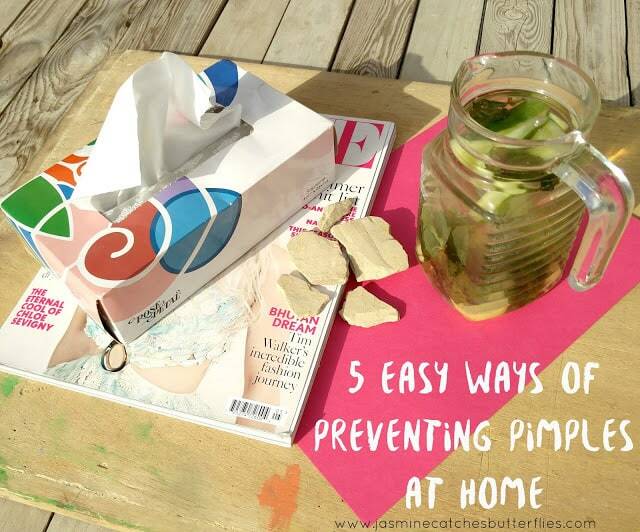 In this post, you will get to know about five easy ways for preventing pimples at home without needing anything fancy. Some of these tips are relatively new for me but they have shown a significant difference in a short duration and that’s why have been mentioned while I have been practicing others over the years. Everybody has probably heard the importance of water intake a gazillion times and yet most of us do not take it seriously or just fail to drink a sufficient amount on a daily basis. I mentioned about Hydro Coach in my January favourites and tracking my water intake has actually helped me in improving my overall skin condition. It tells me how much water I need to drink in a day according to my weight, height and weather conditions in addition to giving reminders throughout the day. Water basically cleanses your system but if plain old water is too boring for you, try out detox water which has been the latest fitness hype. Just add vegetables and fruits like lemon, cucumber, ginger, mint, orange, etc to your jug/tumbler of water and it will further help in flushing toxins out of your body while adding a light flavour. There are so many fancy face mask options in the market nowadays but a good old clay mask works just fine without making a dent in your pocket. 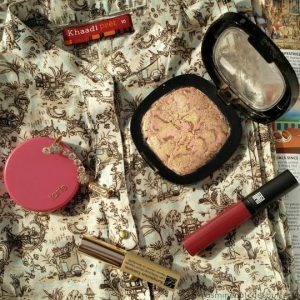 If you are from Pakistan, I am sure you have already heard of Multani Mitti which is otherwise known as fuller’s earth and I have started using it recently as a clay mask because I am out all day, constantly exposed to sun and pollution. Multani mitti absorbs excess sebum/oil and unclogs pores by sucking out the gunk and dirt from my skin leaving it squeaky clean. 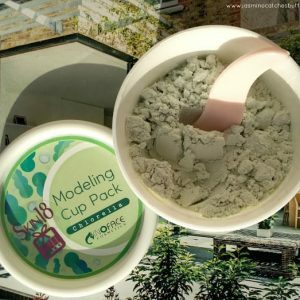 This clay has a lot of benefits along with being antiseptic and lightening acne scars. 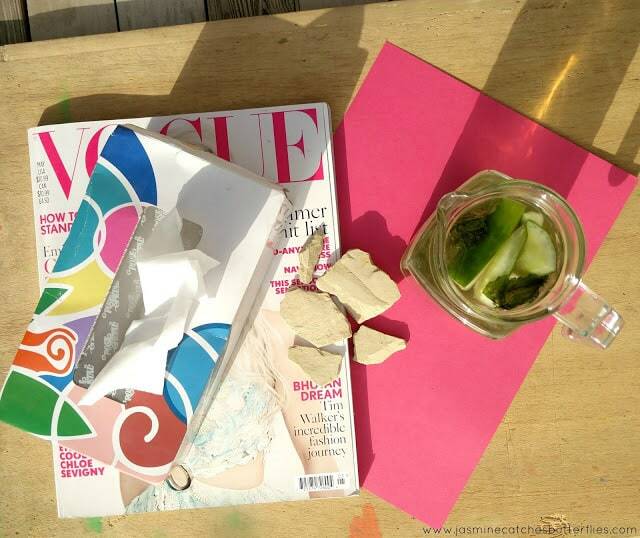 I would suggest that you should always cleanse your face thoroughly twice a day and incorporate a clay mask in your weekly skin care regime. If your skin is prone to dryness then be careful and do not use a clay mask when it is excessively dry and flaky but you can make a Multani mitti mask using milk or honey so that your skin stays hydrated. Whereas, if you have a combination or oily skin, you may use a clay mask or Multani mitti more frequently, like twice a week with rosewater and lemon juice. Do always moisturise your skin well after you give yourself a facial. Using a towel or cloth for drying your face is not at all hygienic as they can harbour bacteria and worsen your skin condition. Instead, using a fresh disposable sheet of tissue paper is a hack that I learned a long time ago and it has been the most effective way of preventing pimples for me. The thing is this way germs do not transfer to your skin on each use since you are not putting something already dirty on it. Locally popular tissue brand, Rose Petal, also recently launched a TVC, that you can watch here, promoting the importance of hygiene using a character called Bhygiene as people can easily fall prey to diseases especially related to hot weather during this time of the year which can be rashes, stomach aches etc as a result of uncleanliness. They have three variants in the market right now which are the box ones which can be used for face or hands, Zzoop paper towels for kitchen and other household cleaning and Maxob toilet tissues. Personally for patting my face dry after a wash I prefer toilet tissue rolls as they last longer, absorb better and hence waste less. With the advent of smartphones, we are constantly clicking away. Our fingers touch the most dirt and grime without us even realizing and the same grubby fingers are used for operating our phones too. So it is important to ensure that you keep your phone’s screen clean because otherwise while taking a call if it touches your face it can cause breakouts. You can wipe the screen with a clean piece of soft cloth even if you do not have a microfibre one. When you sleep your face produces oils, to keep your skin moisturised as it dehydrates during the night and this is why we wake up with a greasy face. If you do not change your pillow cases often they gather filth and this can be a major reason for zits and skin problems of the sort. It is advised to change your bedsheets, duvets, blankets and pillow cases at least once a week. My mom has always taken care of this and to further avoid bad hygiene, I switch sides of my pillow every few days to have a clean side to sleep on before the case goes for laundry. So these are my top ways of keeping my skin clear. Now, it is necessary for me to put out a disclaimer that I am no expert and whatever I have shared is from my own experience. You should consult a dermatologist for serious issues and please do not experiment at home if you are not sure about what you are doing.